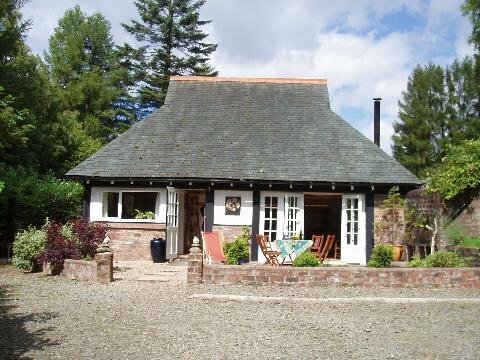 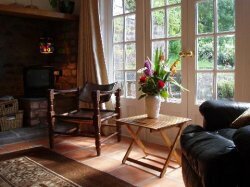 Close to Loch Lomond and the National Park, this light and airy, detached, cottage-style lodge offers comfortable accommodation. 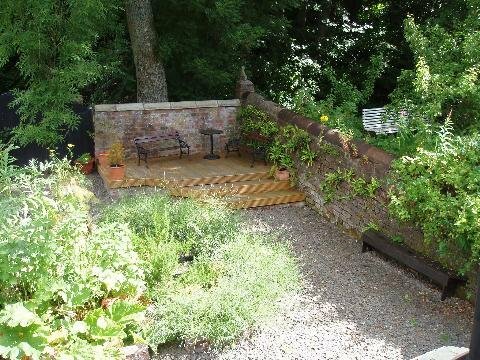 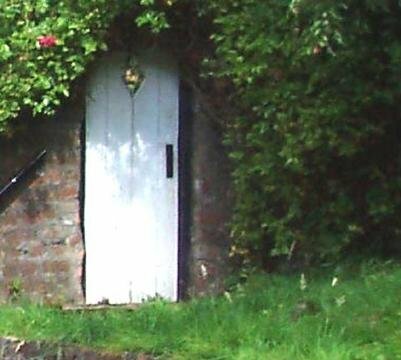 It stands at the edge of a private wood in its own grounds, including its own small, secluded walled garden, with decking and barbecue facilities. The area provides many interesting walks and some challenging cycle rides - both on and off road! 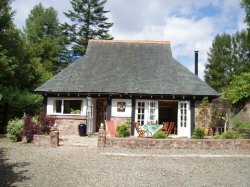 Just up the hill, behind the lodge, is Shandon Country Pursuits, a local activity centre for Off-Road Driving, Quad Biking, Archery and Clay Pigeon Shooting. Situated in the central area of the Gareloch (over the hill from Loch Lomond), the lodge provides an excellent base from which to indulge in such activities as walking, climbing, fishing, sailing, golfing, riding, touring, or even being a "culture vulture" and visiting the museums, theatres, galleries and places of interest all within easy reach.